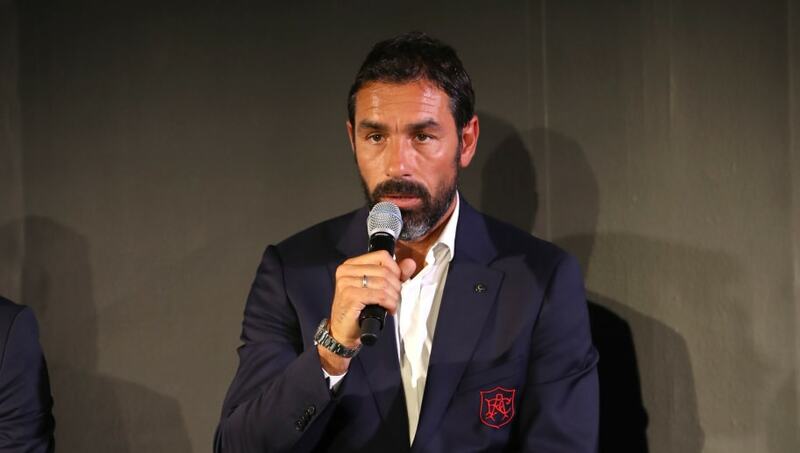 As quoted by the ​Daily Cannon, Pires told Italian radio station Radio CRC: “Emery is doing well and has adapted quickly. Ancelotti’s touch can be seen in games like against Roma where we have seen a strong ​Napoli. “What strikes me about Napoli is their game and if they beat ​Arsenal, they will win the Europa League because they are stronger than ​Chelsea. It will be a very difficult race."